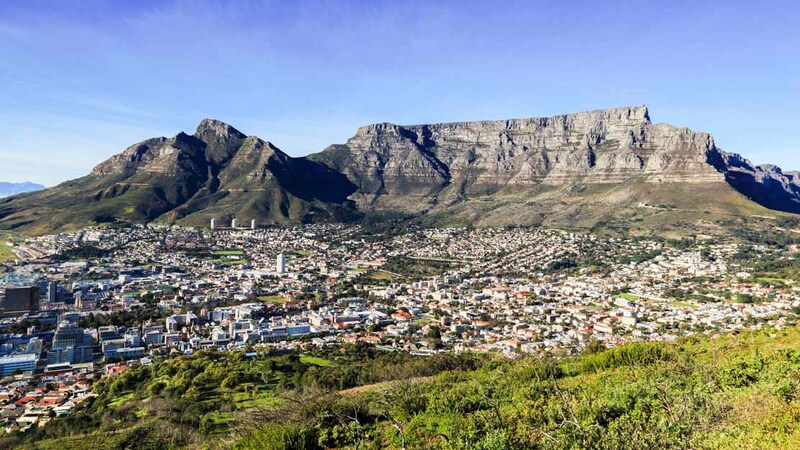 While exploring the "Mother City," you'll uncover the layers of its history that span from the colonial period to the emergence of the Rainbow Nation. 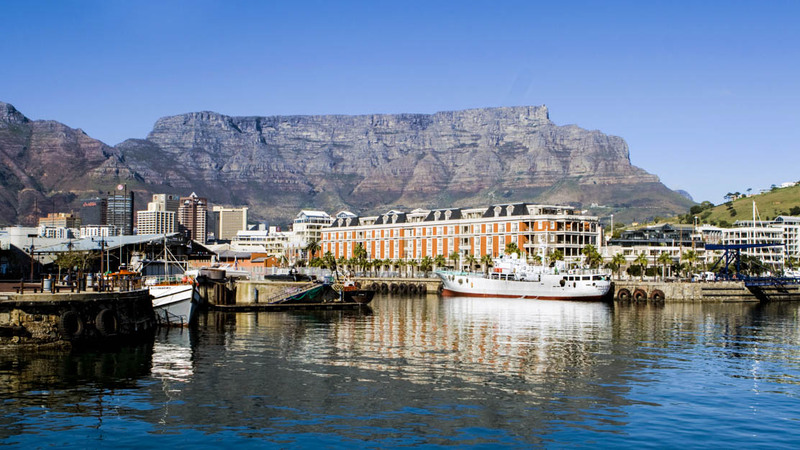 With a vibrant scene in a cityscape of sea and mountains, it's easy to fall for South Africa's oldest city. 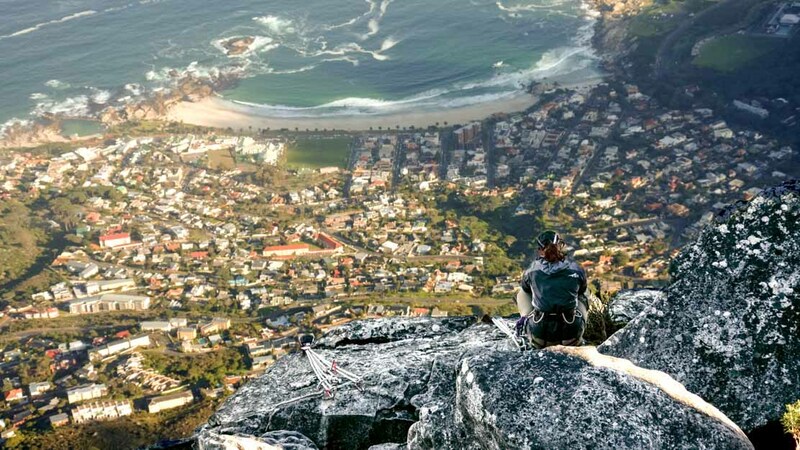 The ride to the top of the iconic Table Mountain is one you'll never forget. You'll relish the views of the cobalt blue ocean and urban landscape from this lofty perch. 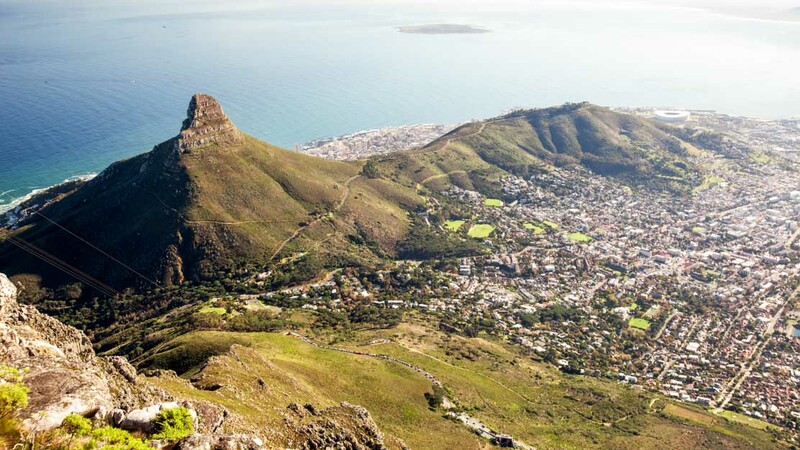 Reap the rewards of an encompassing panorama after an hour's hike to the Lion's Head. A night with a full moon makes it a popular place to view the sparkling city lights below. The eastern slopes of Table Mountain rise above the swathes of the Kirstenbosch National Botanical Garden. The flora, locally known as fynbos, is at its best between August and November. 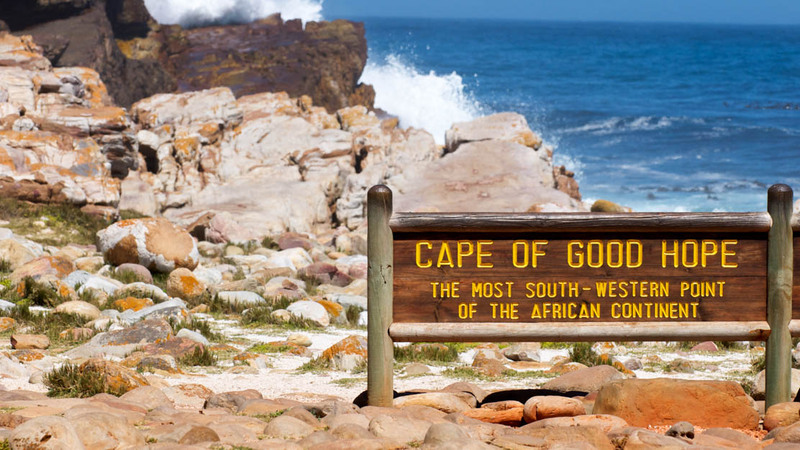 Dubbed the Cape of Storms by Portuguese explorers in the 15th century, the lighthouse, which illuminates the Cape of Good Hope, is the strongest on the continent. For shopping, entertainment and a slew of restaurants, you won't go wrong at the V&A. It's convenient to reach the aquarium and stadium nearby, and it's the place for a bay cruise. The Two Oceans Aquarium name reflects the meeting of the Atlantic and Indian Oceans, and it features the marine life in these waters. Don't miss the shark feeding on Sundays at 3:00 pm. 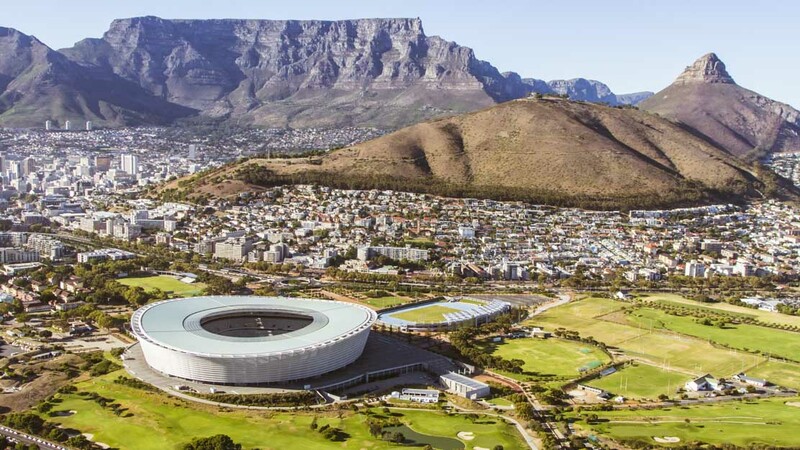 Learn about this venue from the 2010 FIFA World Cup by taking a tour that includes facts about its architectural design, a walk on the Cape Town Stadium field, and a look inside the locker rooms. 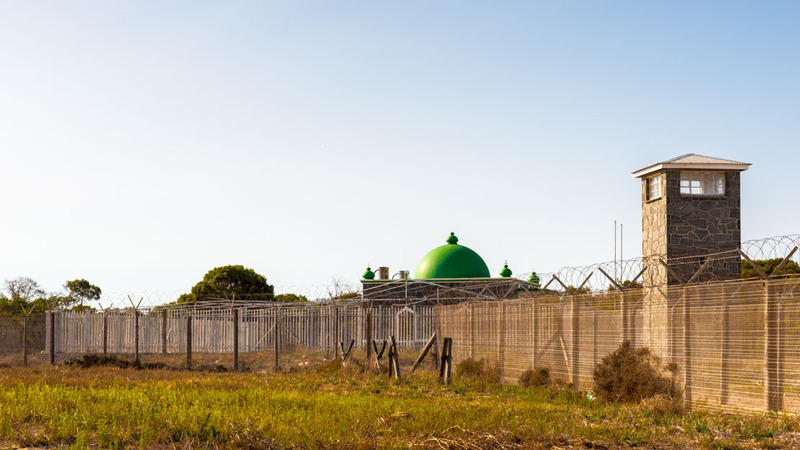 Located in Table Bay, Nelson Mandela spent 18 years of his life imprisoned here in Robben Island during apartheid. It's a humbling moment when you step into his former cell and reflect on his life. 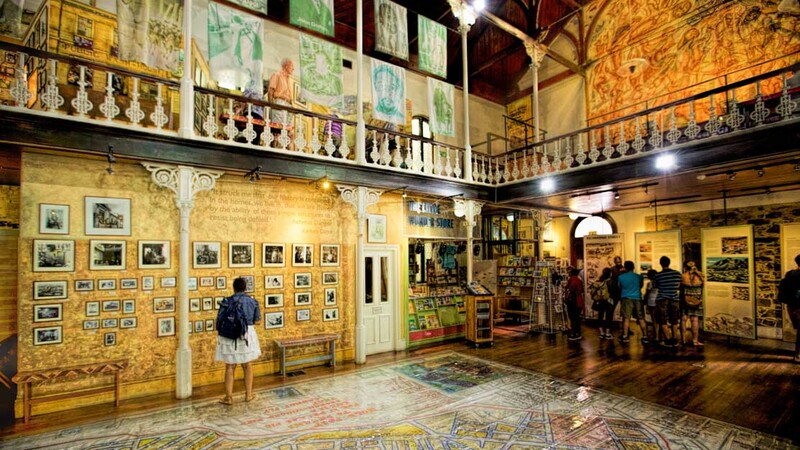 The District Six museum recounts the history of the forced expulsion and relocation of black residents during apartheid, and the ultimate demise of this former, mulit-cultural district. 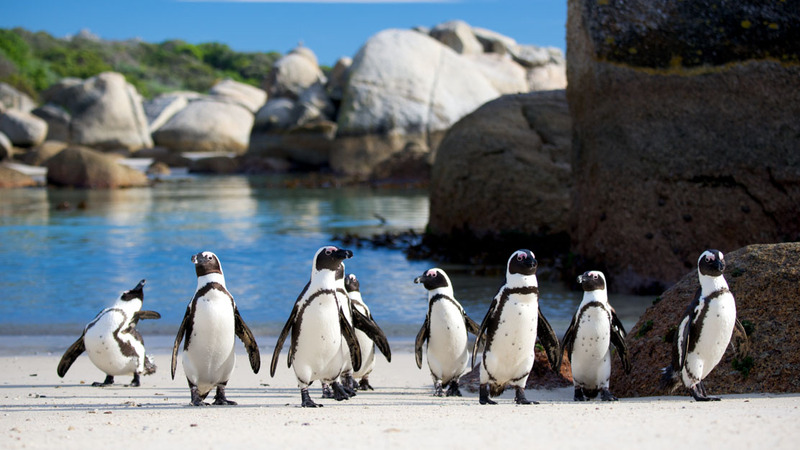 A raised boardwalk lets you take a walk on the wild side among the rowdy 2000 African Penguins that live here at Boulders Beach. It's also a great place to spend the day on the beaches of False Bay. You can buy a ticket online for either a morning or afternoon trip to the top by cable car. However, an excursion to the 3,500-foot summit always depends on the weather, so check it before you go. It's wise to bring a sweater or jacket with you, and wear sunblock and proper footware. If you plan to hike to the peak or along one of the three trails at the summit, be safe and bring water, snacks and a friend. As in any other city you visit, it's always best to keep your wits about you. It is recommended to take a taxi in Cape Town at night, rather than walking, and be on your guard when withdrawing cash at an ATM. If you're curious about visiting a township, then go with a group led by an experienced guide. Four to five full days allow you to experience the sites and sounds of the Mother City at a leisurely pace. Stay longer if you'd like and use the city as a base to explore the beautiful, surrounding areas in the Western Cape, such as the wine region of Stellenbosch. For a great sightseeing trip with some beach time, plan to come between January and April, when the temperatures are warm, the winds are dying down and the tourist rush is ending. 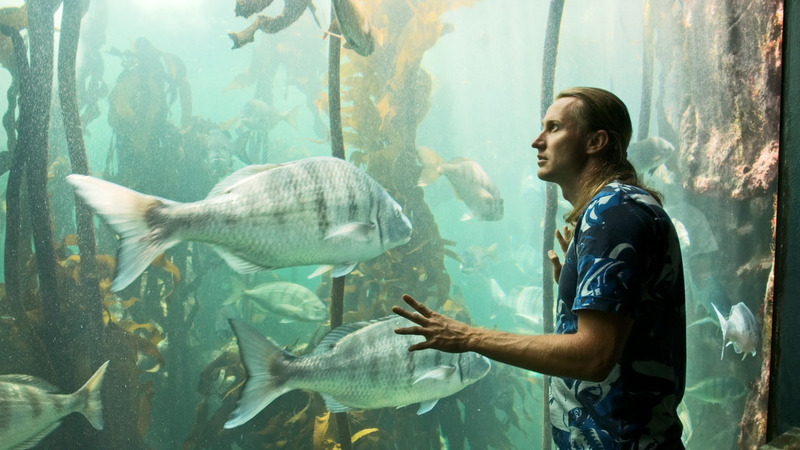 Want to discover all there is to do in Cape Town? Click here for a full list. Such a great hike and the best way to experience the natural wonders of Cape Town. The sunset is just out of the world. An amazing experience with an excellent team! The introduction talk from the Marine Biologist was very interesting around people’s perception of sharks. Although I did not get to see a Great White the Coppertone and Whaler sharks were extraordinary. I also got the added bonus of extra time in the water, I think I had nearly an hour . I recommended this activity to another couple who we met last night in the same hotel and they booked for Sunday 21st April. Thanks for a great day!! Fantastic City initiative that offers so much fun and value. My family and I were delighted of the courteous and excellent service of the staff. The package exceeded our expectations, although is not our first visit in Cape Town. I would certainly rebook the visit but this time split into two days to get best of experience.